Dozens of heavy vessels depart the port of Vladivostok every day. 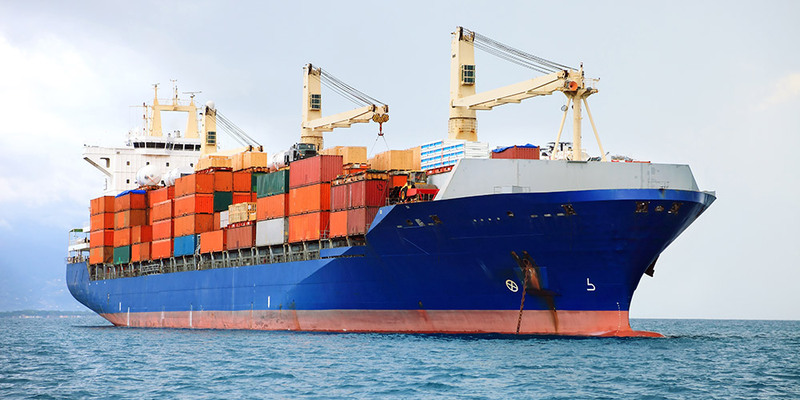 Therefore in the coastal cities the shipping goods in containers by sea is considered the most cost-effective way, which allows transporting large consignments at affordable prices. An important component of any successful delivery is cooperation with reliable transport company. “Tessa” provides delivery of vehicles, construction equipment, commodities and another kinds of cargoes by sea from the port of Vladivostok. We promptly and cost-effectively deliver cargoes to Petropavlovsk-Kamchatsky, Yuzhno-Sakhalinsk, Magadan, Korsakov, the Kuril Islands and other coastal towns. Acceptance of goods by rail and then dispatch to the destination by coastal vessels. We cooperate with both corporate clients and private individuals. We accept applications for delivery large consignment and compact packages. 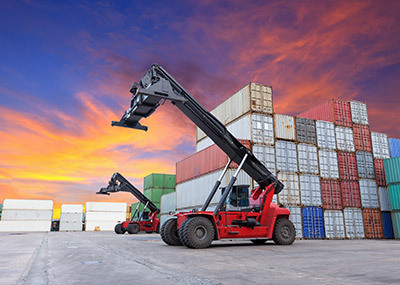 Due to the availability of competent logistic facilities and own storage space we provide competitive prices for safekeeping and delivery of goods regardless of their weight, dimensions and specificity. Effective solution for concerns with the paperwork, customs clearance, insurance – a minimum of formalities for customers. 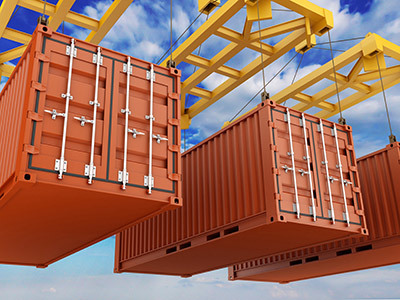 Are you interested in a timely supplies from the Russian Far East, China and Asia? Call us and we deliver your cargo fast and affordable, without any unnecessary trouble and delays!